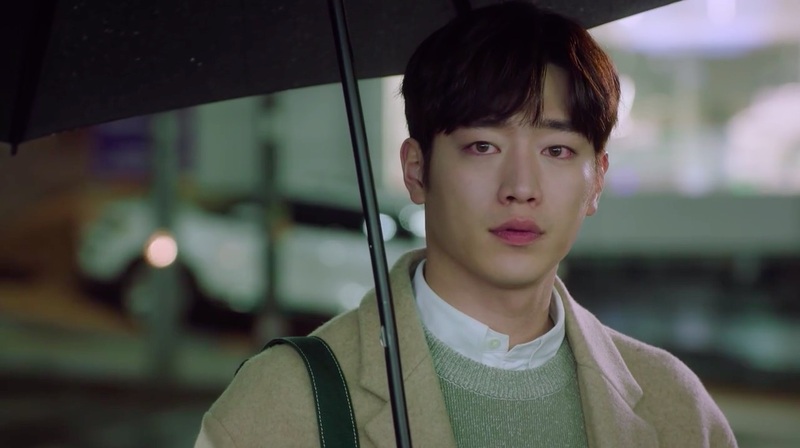 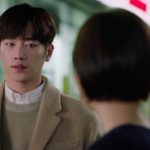 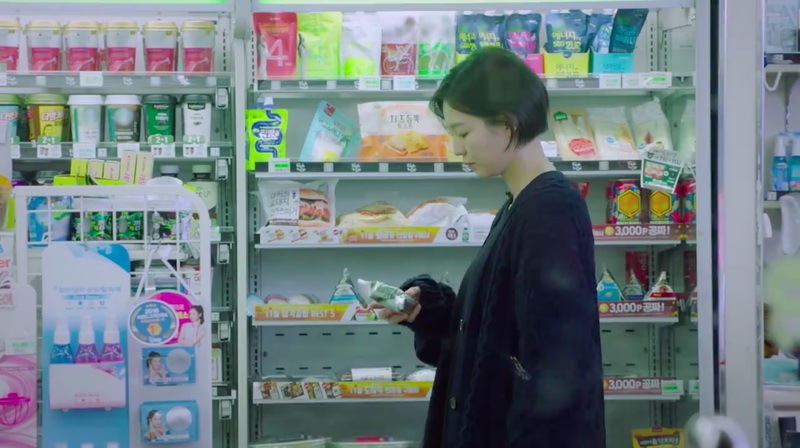 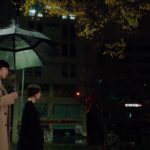 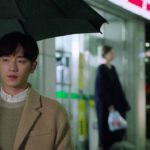 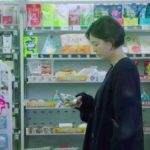 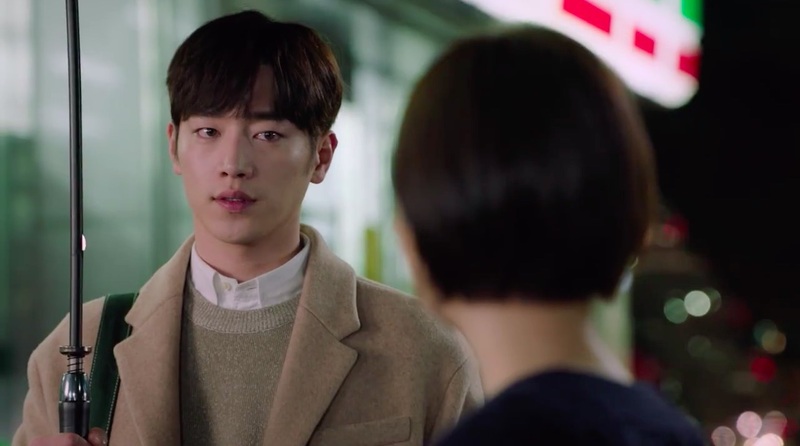 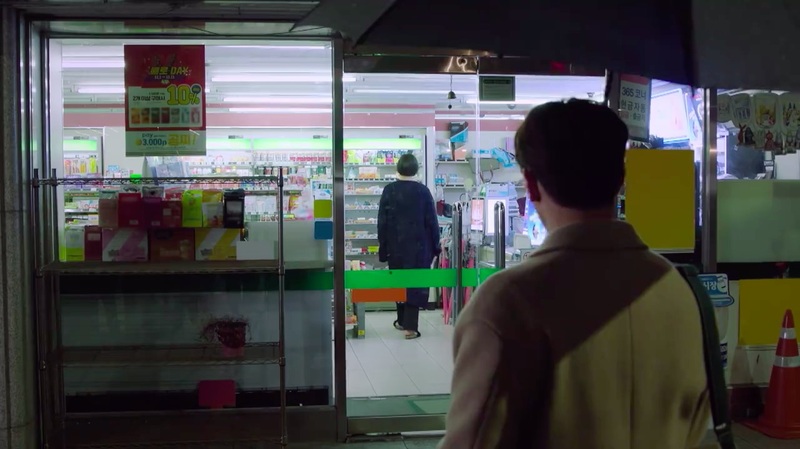 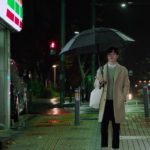 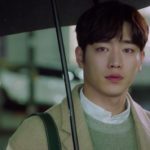 On his way home from his restaurant, On Joon-young (Seo Kang-joon) once again spots Lee Young-jae (E-som) is spotted buying instant food, this time at this convenience store in episode 13 of The Third Charm / The 3rd Charm (제3의 매력) (JTBC, 2018). 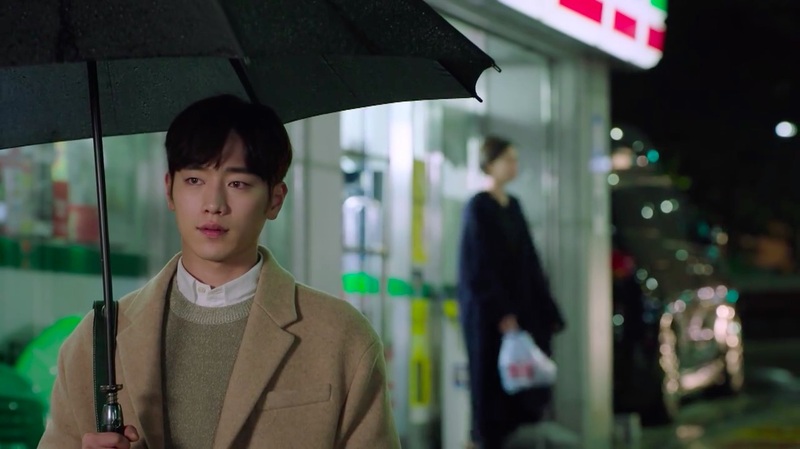 He is there when she leaves the place and he mildly berates her for not eating well. 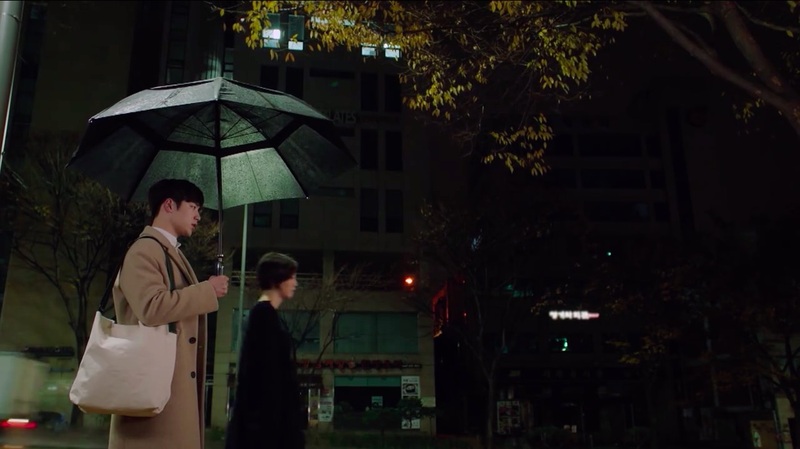 After she tells him that she had some spicy stir-fried octopus that didn’t taste nice, he tells her that he’ll teach her how to make it. 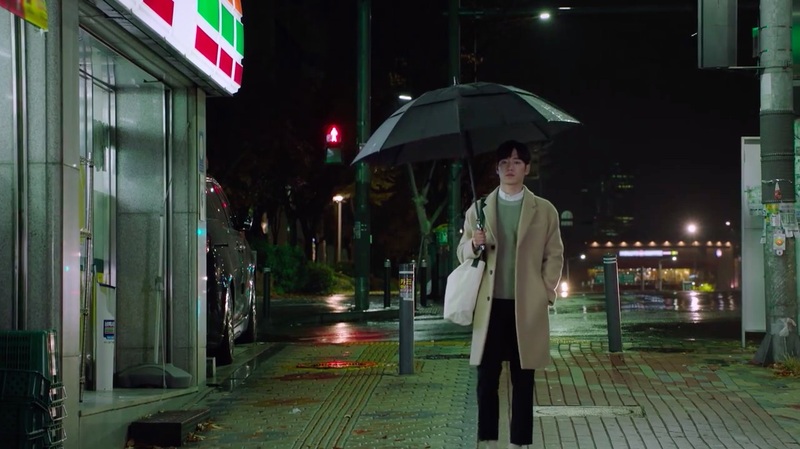 This branch of 7-Eleven [세븐일레븐 서교8호점] is located opposite a Ford Lincoln car showroom and a short distance away from Mecenatpolis Mall [메세나폴리스몰], in Seoul’s neighborhood of Seogyo [Seogyo-dong/서교동] in the Mapo District [Mapo-gu/마포구], which makes up part of Hongdae [홍대].